Our backlit posters and lightbox signs are printed on matt backlit film suitable for use in retail displays. High resolution printing with beautiful image definition. UV-water resistant ink for long lasting use. 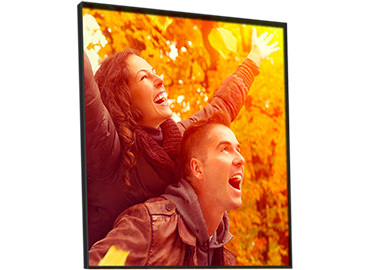 Backlit posters are printed on 8 mil polyster film with a special coating designed for optimum image illumination in a lightbox. They are also known as lightbox prints, lightbox images, lightbox film printing. From A4 (210 x 297mm) through to 1480mm x almost any length. Stuck for ideas for your lightbox sign? 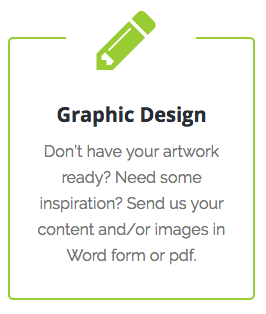 Give us a call on 1300 88 99 59 or email your own ideas that we can take up a notch or 2 to give your business extra shine. Fast turnaround on backlit poster printing – usually around 3 business days.